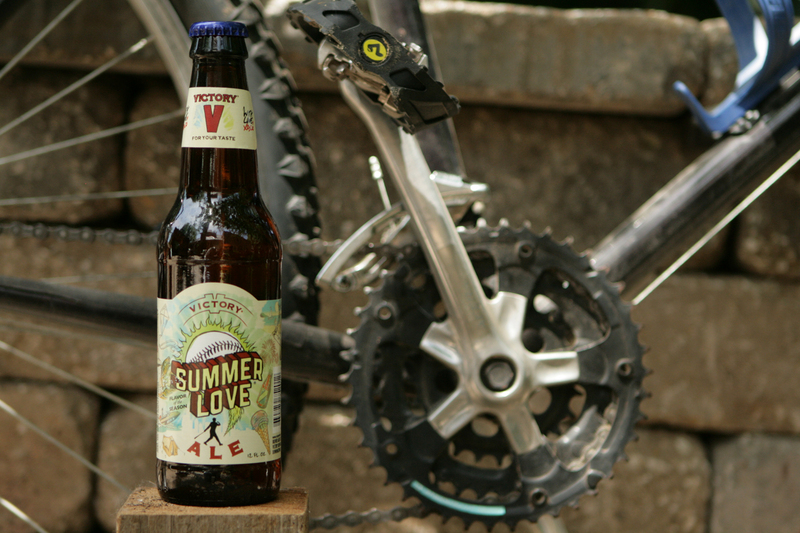 Summer Love Ale pleasantly smells of lemon zest, hops, and grapefruit. The beer is a foggy gold but clears as the beer settles. The initial pull delivers a bready start that has a malty fullness and grapefruit zing. 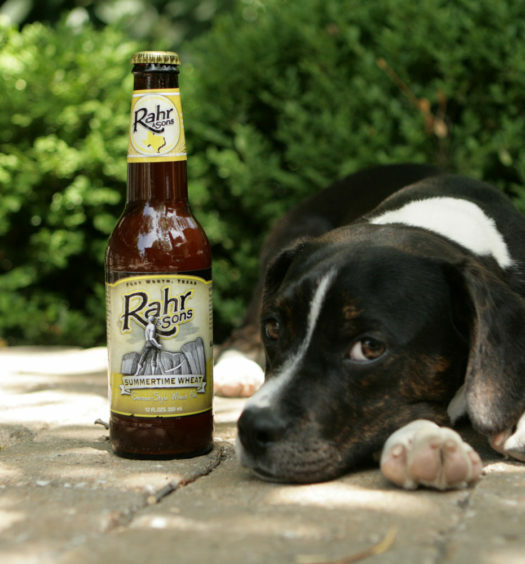 As the flavors develop, hops gradually amplify with a tartness that lightens the beer and decreases the malty dominance. Medium carbonation works to keep the beer active. Summer Love concludes with a tangy citrus tone. 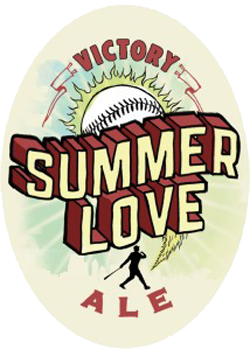 Victory’s Summer Love is a very drinkable summer beer. 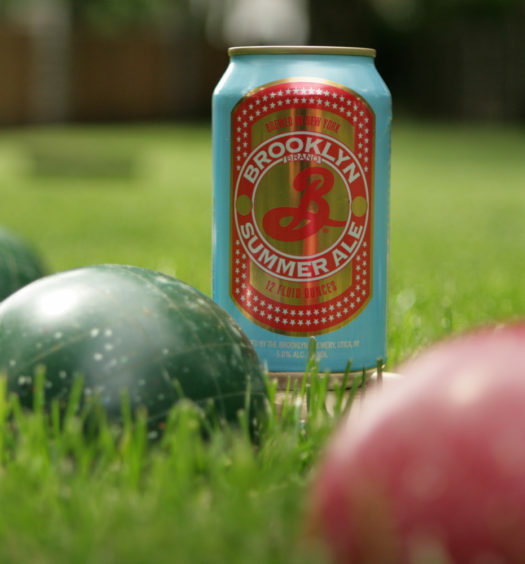 Enjoy this summer seasonal beer on a hot afternoon or around an evening campfire.